Late winter is the perfect time to start your garden indoors, especially tomatoes and peppers! Tomatoes and peppers need an early start. These plants take 2 to 3 months from the time the “baby plants”or transplants are planted in the garden to produce fruit so it is recommended to start tomatoes and peppers indoors. Tomatoes should be seeded indoors 6 to 8 weeks before our average last frost date. Peppers should be started 8 to 10 weeks before the average last frost date. In central North Carolina, the average last frost date is mid-April (around April 15). If you plan on growing any of the above vegetables in your garden this Spring, get a head start by starting the seeds indoors. With the exceptions of tomatoes and peppers, the rest can be started in March and be ready to transplant in med to late April. 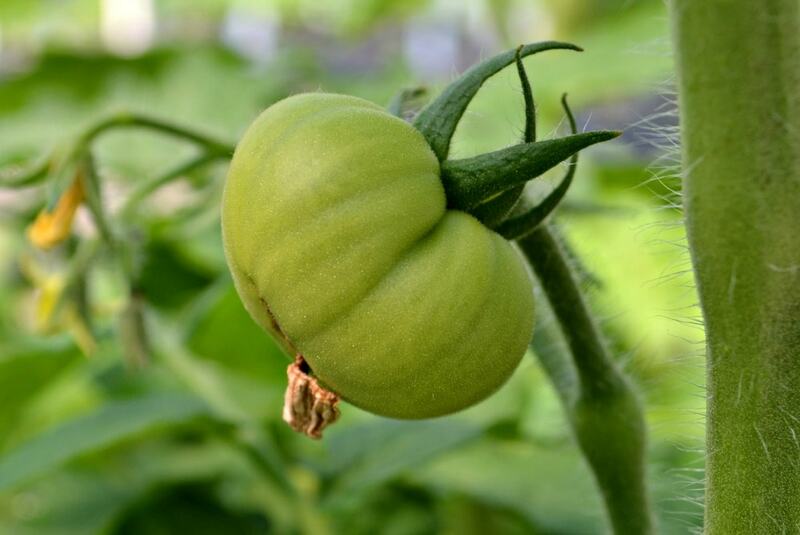 If you plan on growing any of the above listed vegetables, plan to plant in March or April when the soil is warmer and seeds can be sown directly into the ground. February is the perfect time to begin planning and preparing for your Spring garden. Get out on a warm day to do a little clean up and add some compost so the garden will be ready for lots of baby plants. 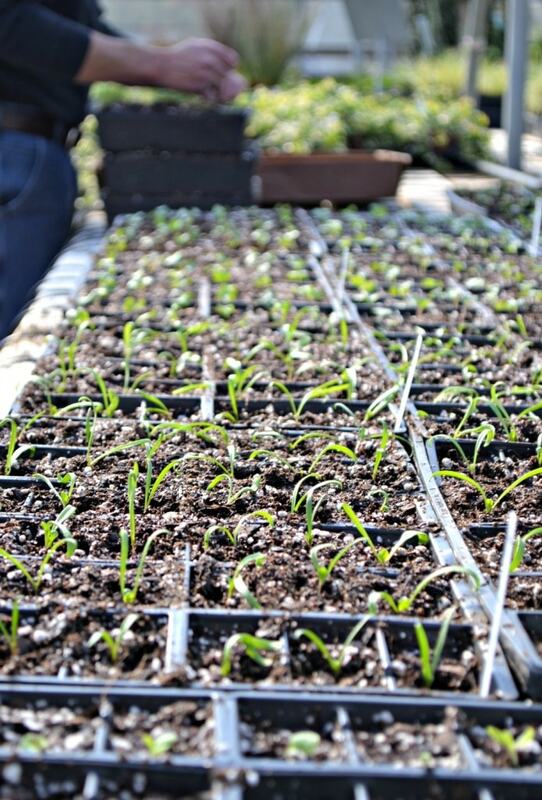 In the Fairview Greenhouses, we are busy seeding a wide array of Spring veggies and herbs. 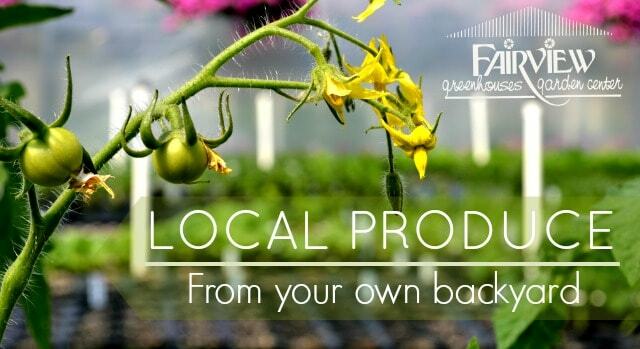 We also have a fantastic variety of vegetable seeds including organic and heirloom varieties. 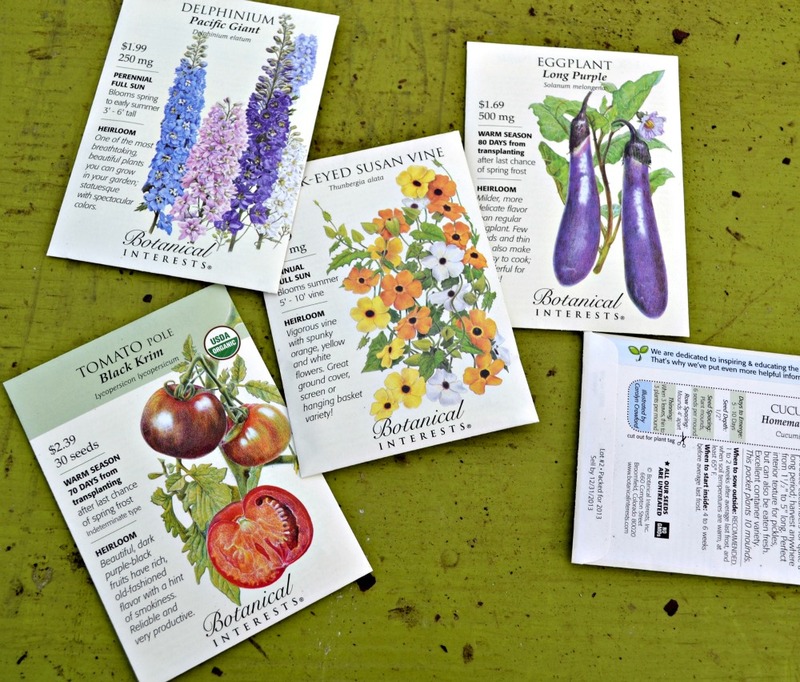 We have all of the seeds starting supplies you will need to do it on your own including seeding kits, container and labels.